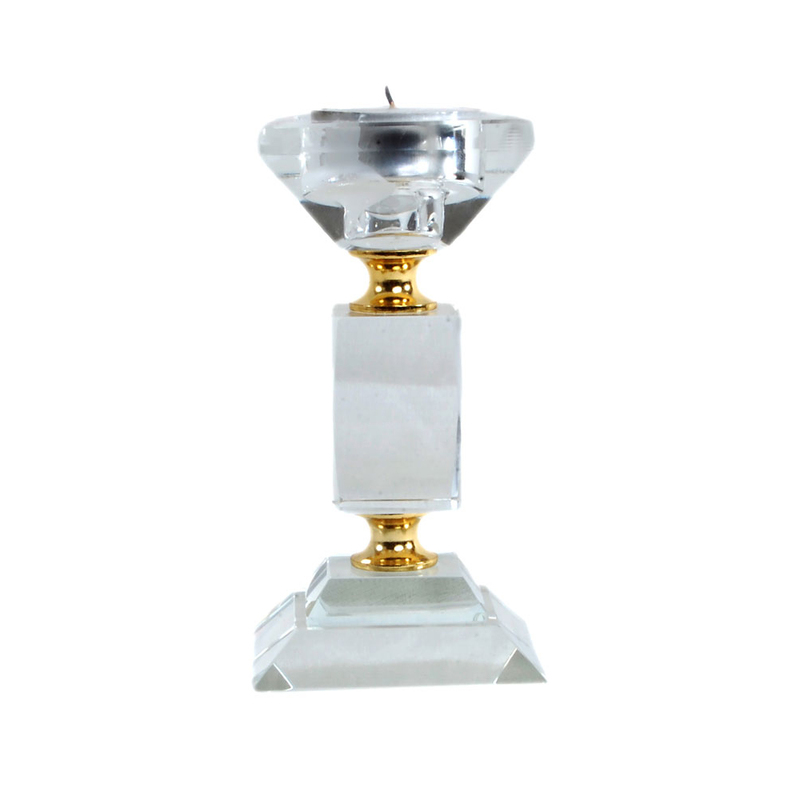 This Decorative Diamond Shaped Candle Stand Holder looks stunning, and can be part of any home interior simply as a decorative piece without the need Read More..of serving as candle stand holder. The gorgeous design on this piece accentuates the brilliant color scheme, which is a mesmerizing combination of pristine white and warm gold. The diamond shaped top of the piece holds the candle and can make for an extremely aesthetically pleasing gift to anyone, apart from being a top choice among people fond of adorning their homes with such beautiful items. Show Less..